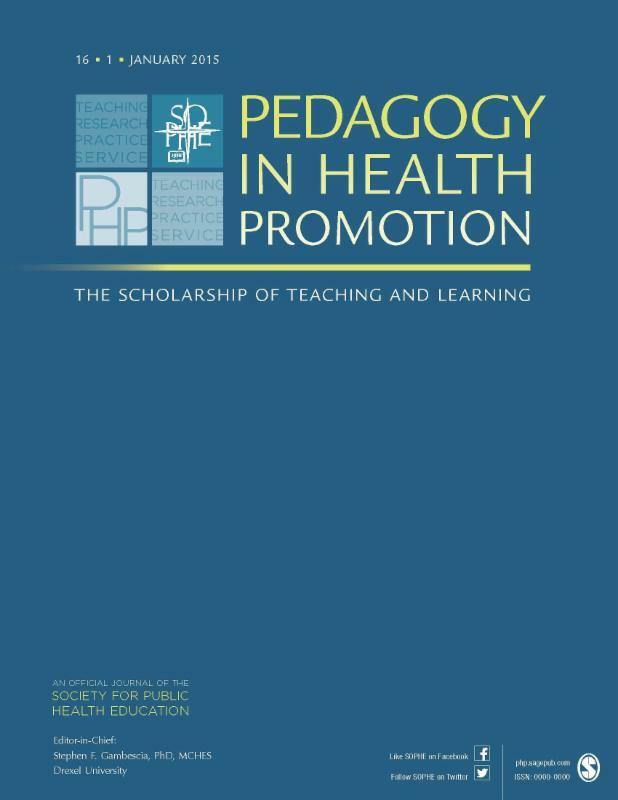 SOPHE publishes three premier peer-reviewed journals that are must-haves for individuals new to the health education profession and those who have been health educators for years. Click on each image below to learn more. 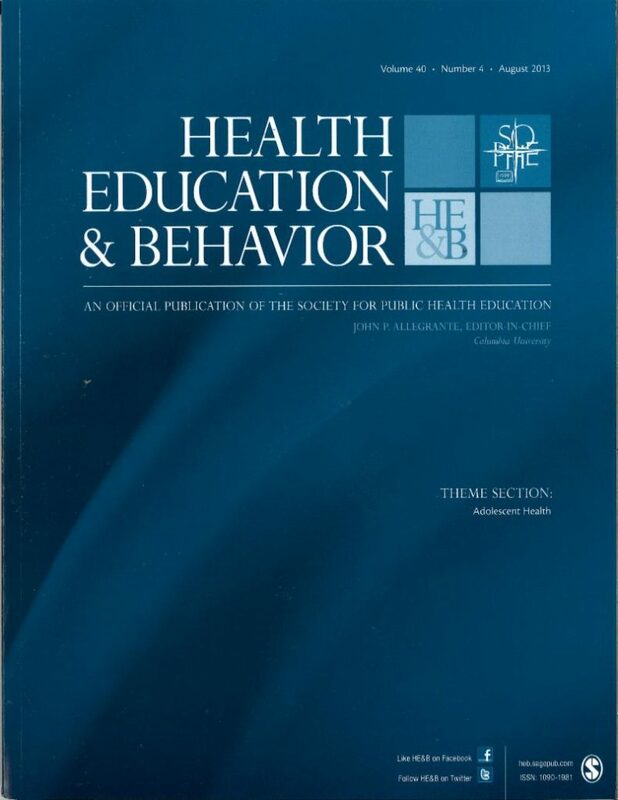 Members also receive the latest news in the health education field through SOPHE's News News & Views newsletter (published quarterly). 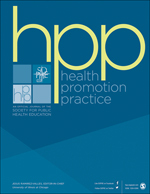 SOPHE members also receive the latest news in the health education field through the public News U Can Use (published bi-weekly) and members-only News & Views newsletters. Electronic access to journals and SOPHE's News & Views are member-only benefits. 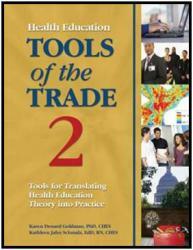 Please log in to gain full access to these resources. 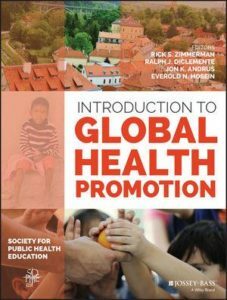 This promotional webinar which explores the content of SOPHE’s textbook, Introduction to Global Health Promotion. 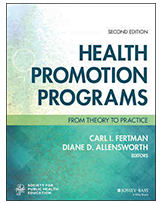 The authors discuss how the text can be used in the classroom to develop well-rounded and informed health education and health promotion students. 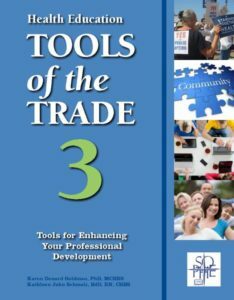 Interested in proposing a SOPHE book or publication? Download the prospectus guidelines and submit to SOPHE’s Trustee for Publications, Alexandra DeSorbo-Quinn.